Nowadays it is a well-known fact that machines are quickly learning to think on their own, but may this robot revolution be a real danger to our society? Government officials say that autonomous vehicles will make transportation safer, more accessible, more efficient and cleaner. Indeed, self-driving vehicles are just the tip of the autonomous revolution. Furthermore, in 2016 autonomous robot doctors performed a surgery. 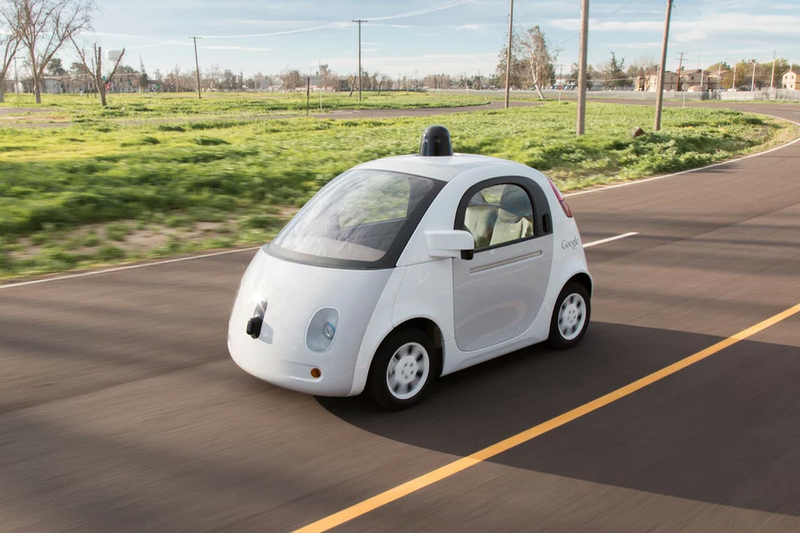 Despite this, many people are against self-driving cars for some reasons. On the one hand, many decisions made by autonomous machines have moral implications. Little is determined about what ethics machines follow or who decides what those ethical assumptions should be, though. A man died when an autopilot system didn’t recognize a tractor-trailer turning in front of his Tesla Model S and his car plowed into it. For this reason, how autonomous cars make decisions in life-and-death situations is becoming an important question. Actually, it is very difficult to decide which lives the vehicle should sacrifice. On the other hand, some people think that robots are about to invade our lives. But if robots are the future, where do humans fit in? Well, we don’t have to automate everything just because we can. If not, it will be worse for all of us. People should stay realistic and know that a robot is never the same as a human. We need to think about our view of jobs and quickly, if we are to avoid becoming obsolete. Some experts predict the obsolescence of human labour in the future. Finally, in my opinion whether or not autonomous machines’ impact will be positive or negative depends both on who regulates the technology and what it is used for. If we don’t use machines in an appropriate way, they will be terminators instead of heroes. As well, I consider that they should have more feelings. Above all, robots should be designed in ways that assure human safety and security. What’s more, it should always be possible to find out who is legally responsible for the robot in case of an accident.